Promotional product companies are great because they give businesses across a variety of industries the ability to purchase items that they can then give away to the public in order to promote their companies. The key is finding customisable items that the public will love to use and show off. In this way, every item acts like a miniature advertisement or billboard for your company, and the more people use these giveaway items in public, the more promotion your company will get. 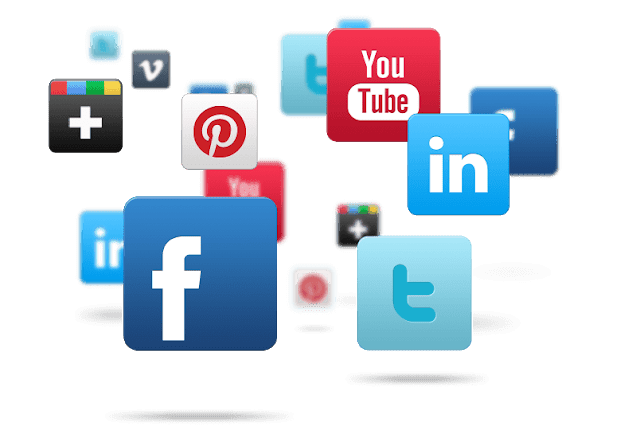 Continue reading for three really easy ways that you can use social media to connect with promotional companies that will give you access to the great items you should be giving away for advertising’s sake. Twitter is a great social media page where plenty of businesses are promoting themselves and individuals are following those companies in order to stay on top of their latest news and offerings. But you can use Twitter in order to find businesses as well, and when it comes to locating great promotional companies from whom you can purchase high quality items at an affordable rate, you can use hashtags to find what you are looking for. Type in hashtags like #promotional to find a bunch of profiles of people and businesses who are discussing promotional items that businesses can take advantage of. You can even search for #giveaway to get some ideas on creative items you, too, can give away to promote your business. 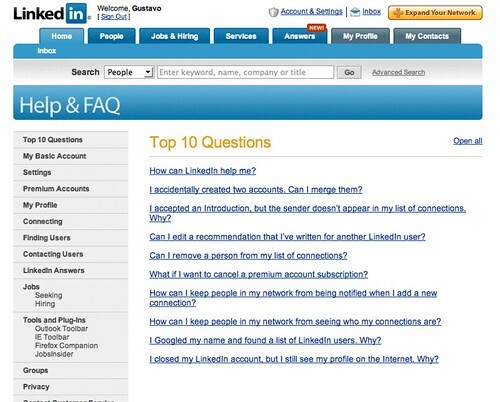 LinkedIn is a social media website that is growing popular and bigger by the day. This is because more companies and business professionals are logging on and creating profiles that will allow them to promote their work to the masses. When you are on LinkedIn, you can look for jobs, post job openings, connect with fellow professionals, and even search for businesses that can help you. To find promotional companies, perform a simple search using the keywords “promotional products.” Once you get the search results, narrow them down further by letting LinkedIn know that you only want companies displayed. Then visit the websites and other social media pages of the companies that show up to learn more about them and what they have to offer you. Another social media site that uses hashtags or regular search terms is Facebook. Search for “promotional products” or “promotional company” to get a long list of businesses from around the country, and even around the world, that are offering really neat items that you can purchase and use. You can also narrow down your search results to only local companies by using the graph search option. Once you access these companies’ pages, visit their official websites too in order to learn more about them. 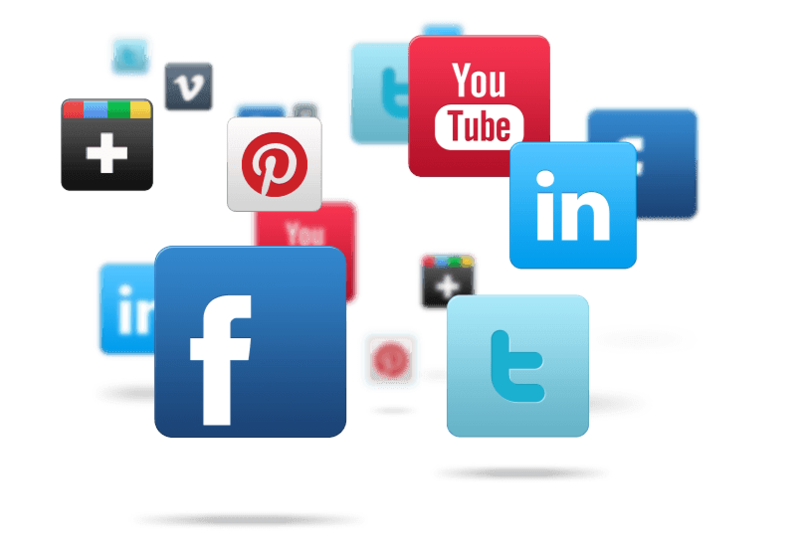 Using social media to promote your own business is one way to use it effectively. Another way to use it wisely would be to search for promotional companies from whom you can purchase great giveaway items to promote your company. Today’s guest author, Nancy Baker, is a freelance blogger at PromoPays, a leading t-shirtprinting company. 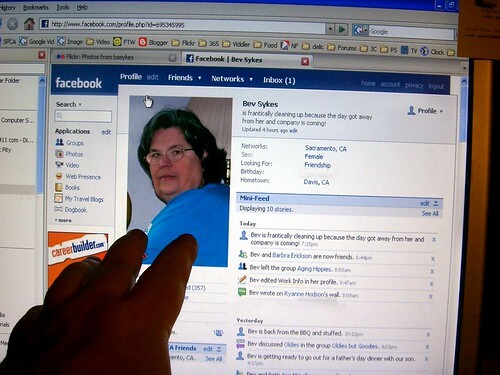 She uses social media websites to socialize and catch up with her friends. You can also follow her on Twitter @Nancy Baker.